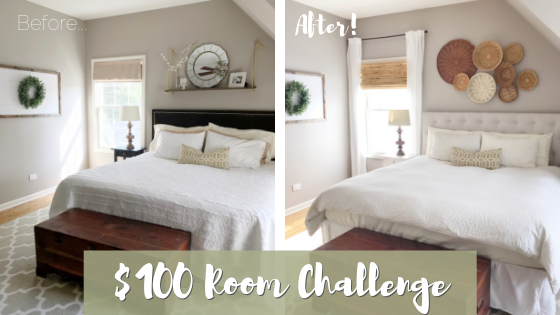 I am so excited to share this $100 Room Challenge bedroom reveal! I have been feeling the itch to update our bedroom for some time now as we've had most of the furniture in this space since we moved into our first apartment together (my dresser was actually a gift for my 16th birthday... so we're talking 15 years!). If you are just tuning in you can catch up below! 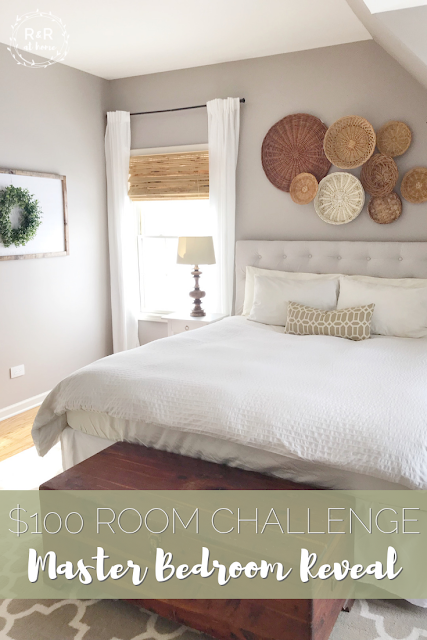 When it comes to makeovers- I like them cheap- which is why I love the $100 Room Challenge! 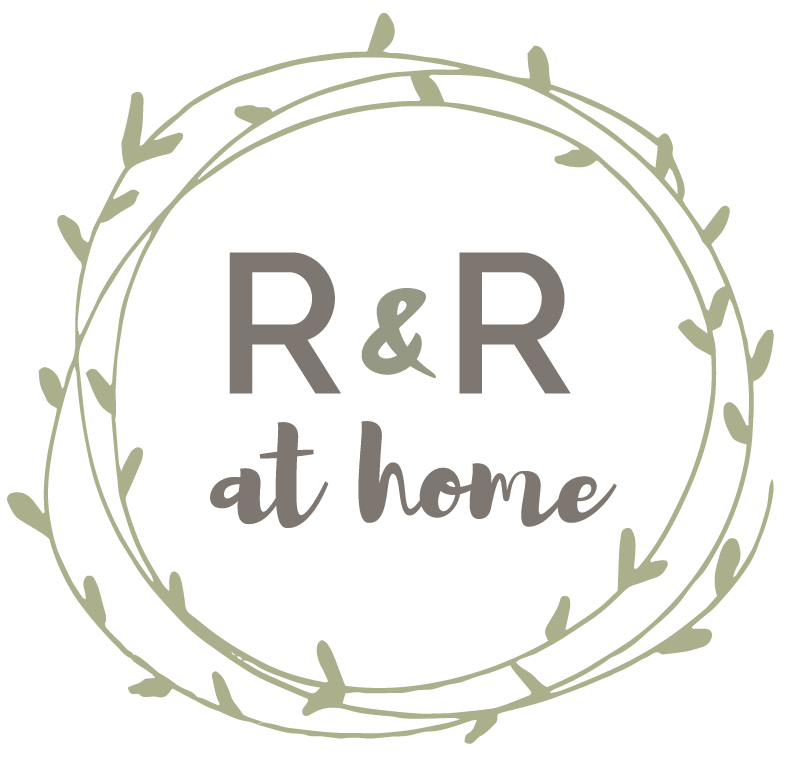 Don't get me wrong- sometimes you need to spend some money on makeovers/renovations in order to do them right but I really felt that I could update this space without having to spend too much! My entire goal for this makeover was to make the space feel brighter. At one point I bought a lot of dark wood furniture pieces because it was 'safe' but over the years I've realized that neutral, bright white spaces are my jam. Let's take a look back at this months makeover. In Week 1, I shared my 'Mood Board' for this space. In Week 2, I showed you a simple and cheap way to update your window treatments with bamboo shades. In Week 3, I transformed our Ikea Hemnes nightstands with paint. 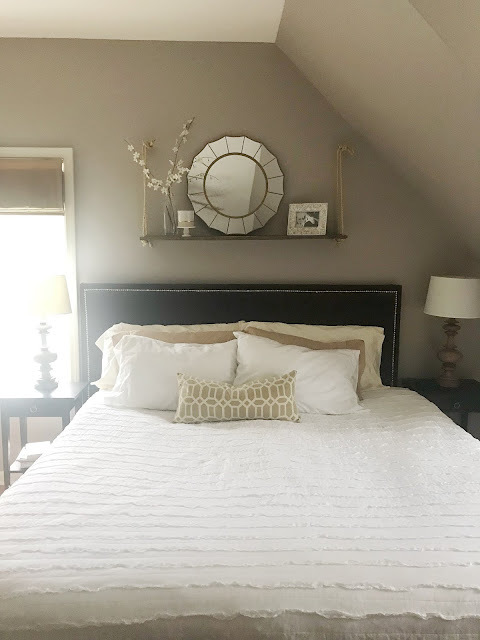 In Week 4, I showed you how I made our Drop Cloth Tufted Headboard! And this week is the REVEAL! The space felt dark and dated. Now this space is light, bright and airy- full of texture! Exactly what I was going for! I love how much texture these bamboo shades add to our dormer windows. I knew I wanted to switch out the artwork above our bed and lately I've really been into basket walls. I found these baskets for a total of $6 at GoodWill (I went on a day when certain purchases were 1/2 off)! I changed things up by overlapping the baskets. I love that this makes it look like one large art piece instead of a lot of baskets. One of my favorite parts of this makeover was making this Tufted Drop Cloth Headboard! It was an easy, cheap update but had a major impact. 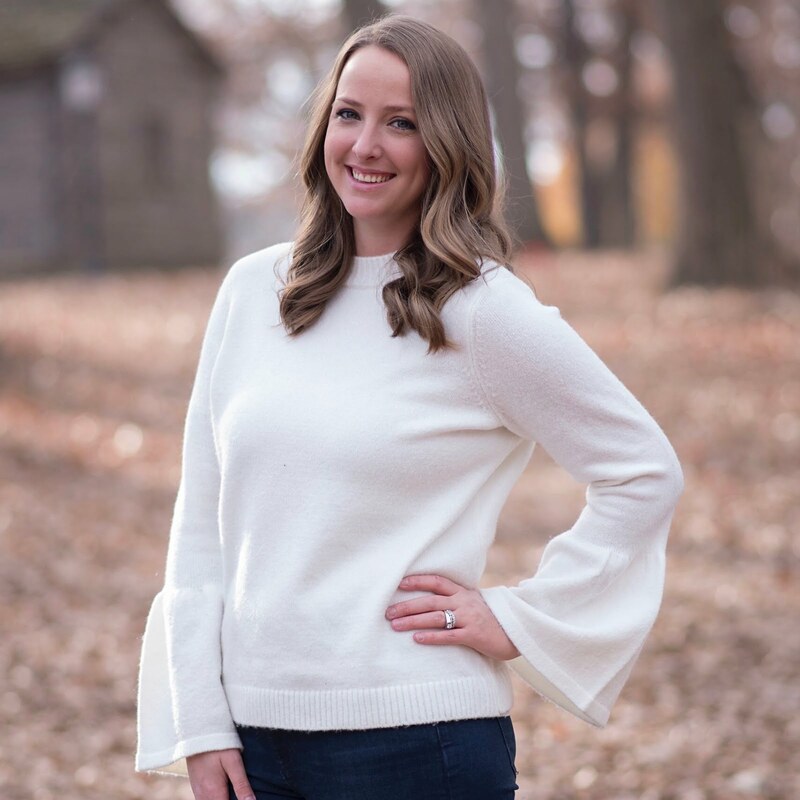 One of the biggest tips I have learned when decorating my home is to buy statement pieces in neutral colors so that it is easy to change up other decor as your tastes change! A perfect example is our white bedding- I love that as the seasons change I can simply switch out a throw pillow or wall art to match. Or, in this case, change out the rest of the room and it still matches 😆! And a simple update to our window treatments made a major impact. On the other side of the room we switched out our dark wooden dresser for this lighter one that we've been keeping in our guest room. I found this dresser on the side of the road last year and gave it a major facelift with some paint! 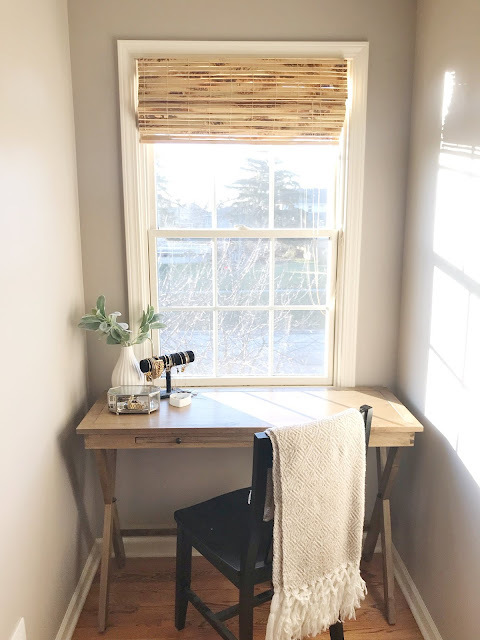 I just love the texture these new blinds add to this little nook. I honestly cannot believe how different this space looks and feels! The new bamboo shades, painted side tables and drop cloth tufted headboard all had a major impact! I did happen to go a bit over budget a smidgen but if you remember there were places I could have saved a couple bucks but didn't based on convenience- every penny counts! I still cannot believe all that I was able to accomplish for $112! 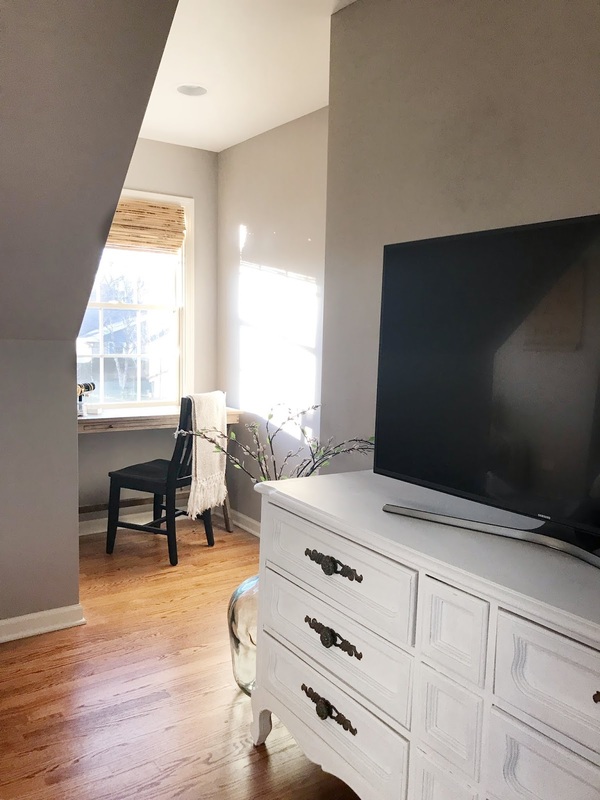 This space so desperately needed some attention and it was so fun to make these budget updates and completely transform this space! 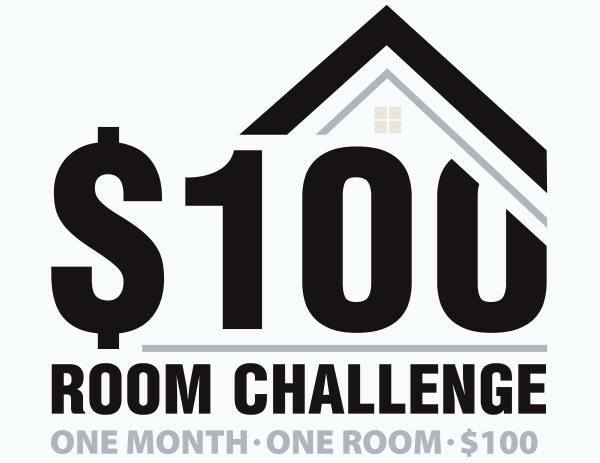 Be sure to check out all of the reveals in the $100 Room Challenge below! 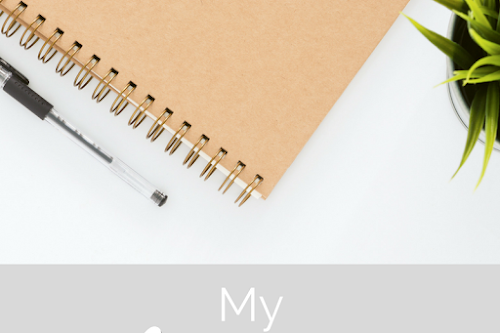 These bloggers have been working so hard this month! I'm so excited to see what everyone has been working on! Thank you so much!!! It was such a fun room to makeover!!! Rebecca, your bedroom was pretty before but I do love the update too. It's so much brighter and almost seems like something from a fancy retreat or expensive vacation villa. Great job! Thank you so much!!! I just love this space so much more now- especially at night!! It's so light and bright!! Well you definitely achieved brighter! It looks amazing! 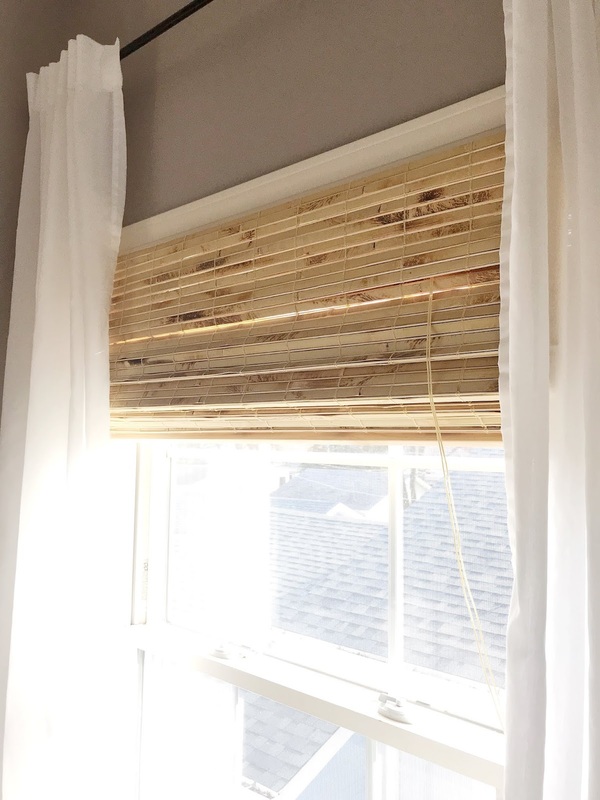 I'm in love with our bamboo shades, they're seriously the best. Great job as always!! Thank you!!! I am really loving this change!! I am still in love with that headboard it makes all the difference. The artful arrangement of the baskets really make a statement too. Great job my friend! The headboard is my favorite too!!! It really changes the space!!! 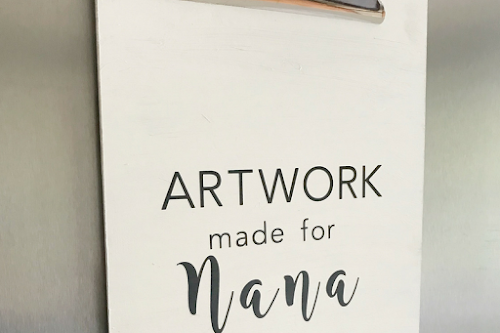 And I am a sucker for a basket wall- such an easy way to add artwork!! I love it, what a fabulous makeover and that headboard is perfect. Thank you so much!! 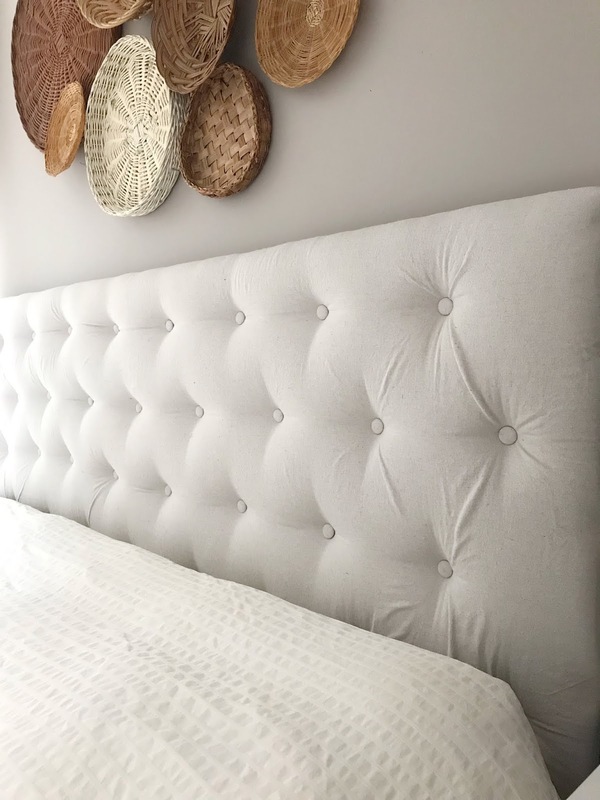 The headboard was definitely my favorite part of this makeover!! Your bedroom is beautiful and I love the way that you have styled the basket art above your bed. And that headboard!!! Your bedroom turned out beautifully! The headboard is to die for! And I also love the wicker baskets and how you configured them. I love every part and you make me want a basket wall!!! Who cares that it's slightly over the $100, I did the same thing, because it wouldn't look the same if you left any part of that out! You have totally made it feel brighter! And I cannot get over how great that headboard is. Amazing job! It looks beautiful! I am dying for a chunky knit blanket like that, too. Beautiful space! I tried doing a basket wall treatment and could not figure it out- I need to take lessons from you! It looks great! This is such a bright and cozy bedroom! Love the headboard and the basket wall. And those bamboo shades are amazing. Nice job- congrats! This room is AMAZING!!! I love that a few switches made such a huge impact! 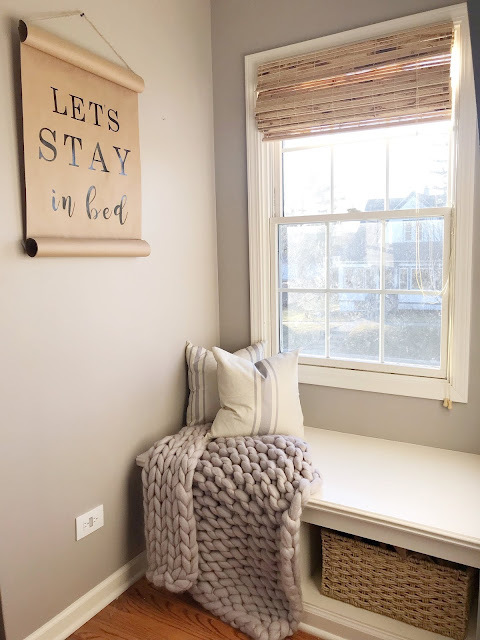 The headboard is stunning... the window treatments are absolutely perfect for the space (and I love that they are similar in color and texture to all the baskets). I am SO glad you were able to participate in another round of the challenge! Always love having you and seeing what you decide you come up with! Rebecca, your room was already pretty but these few changes really made a difference. 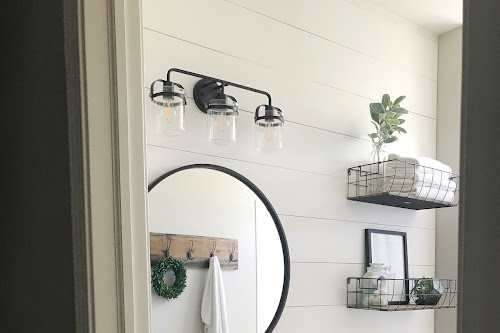 I love love the basket wall decor. You have such a beautiful space for a bedroom! Love the makeover! The blinds are adorable, the headboard looks great! Such a dreamy space! I love all the texture you added and the headboard is absolutely lovely.